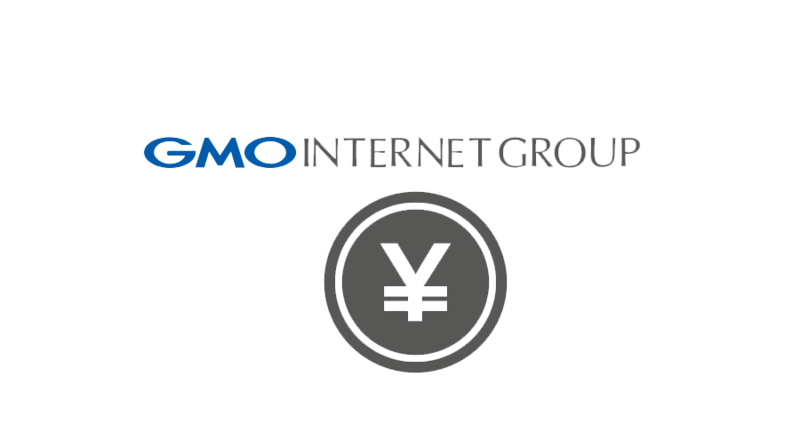 GMO Internet, the Japanese IT giant, has announced that it will be launching a stablecoin backed by the nation’s fiat currency, the yen, later on in the year. This news was announced during the investors’ earnings presentation where the company also released the financial information of the year as at the 31st of December. 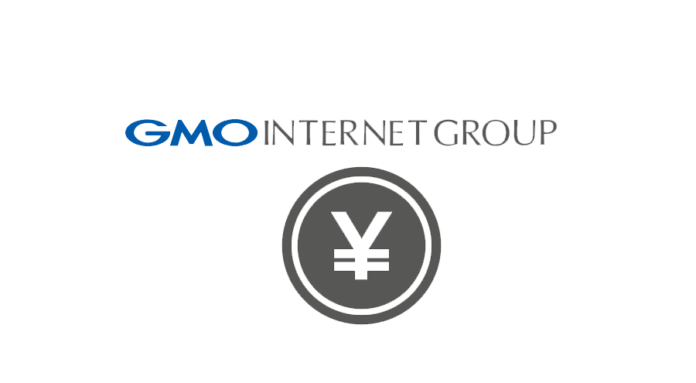 Masatoshi Kumagai, the chief executive and founder of GMO, and Masashi Yasuda, the chief financial officer were taking questions from the audience when the question about the previously mentioned stablecoin was posed to which one of the executives stated that the plans were underway and the stablecoin should be expected within the year. The executives revealed that the company had already established a subsidiary and chosen the person tasked with the operations of issuing the stablecoin, dubbed the GYEN, this year. The executives further stated that the place of issue will be announced soon. It was also made public during the presentation that the company had decided to stop operations at one of its mining sites located in Northern Europe. The relocation of the mining site will reportedly be complete by the end of the year. Although the company has not been forthcoming with the location of the new site, the executives stated that the electricity costs at the new location were considerably lower than those in Northern Europe. The executives concluded by saying that the relocation will greatly improve the company’s earnings. According to the company’s earnings report for the last quarter of the period ending 31st of December, it saw $20.8 million in revenue from its Crypto market. In comparison to the previous earnings of the second and the third quarters, this earnings were 14% and 12% lower respectively. The earning, which is calculated from the exchange and mining operations of the company, is however still higher than the earnings reported in the first quarter which was $5.7 million. The Q4 earnings are higher than the Q1 earnings by 73%. However, according to the financial report, the company saw a loss of $187 million in its parent company owners’ profit attribution for the year. In 2017 the company saw a 8 billion yen profit of the same. 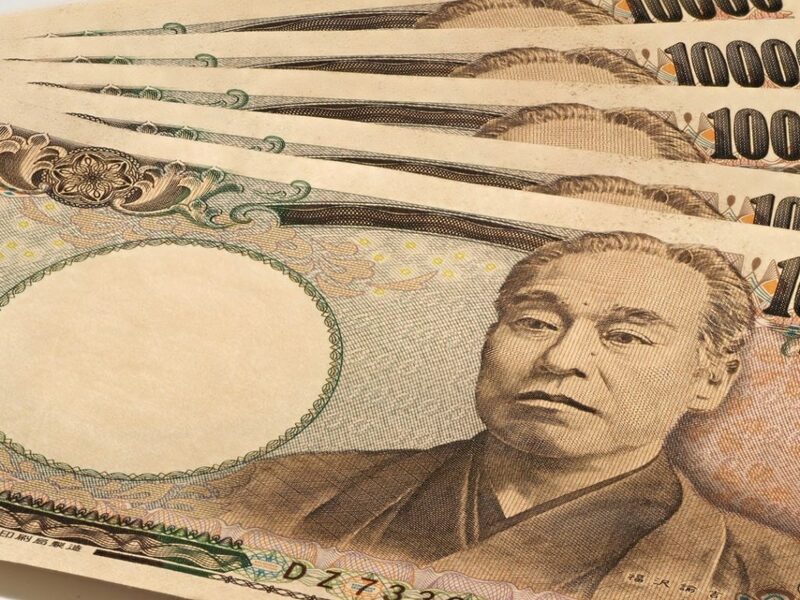 According to the document, this poor performance was caused by the JPY 35,385 million due to the restructuring of its Crypto mining business. This report corresponds to the recent GMO Crypto mining operations monthly disclosure where the company reported a significant fall in its mining revenue. However according to the company’s statement at the time, even though the overall earnings from mining had fallen, its Bitcoin mining revenue was still performing well, increasing with time. Despite the harsh environment that has been the Crypto sector over the last year, GMO has seen positive performance of its Crypto based sectors. A fintech company based in South Korea is following in GMO’s stablecoin initiative. BxB Inc. has recently, towards the end of the previous month, launched what has been dubbed the first won-backed stablecoin. The won is South Korea’s official fiat currency.